Seems like Nintendo is going to be hard at work behind the scenes. The company will be performing four rounds of network maintenance across the next few days. 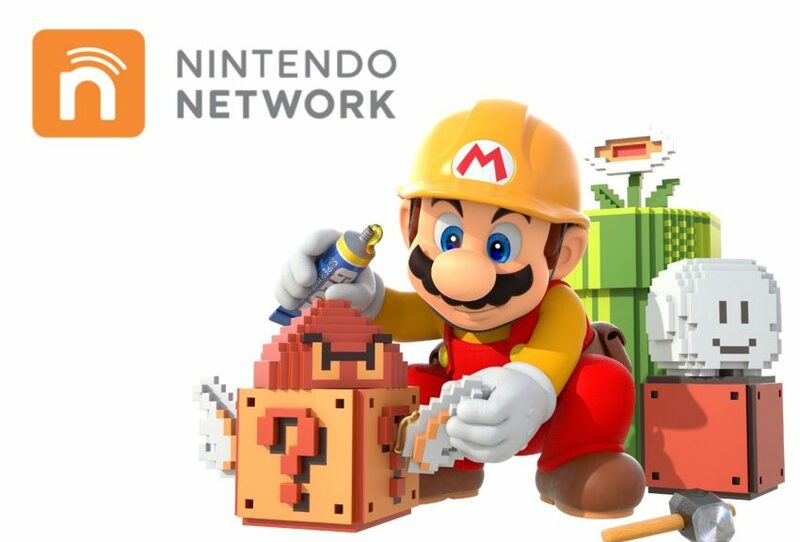 According to Nintendo’s website, “certain network services” will be unavailable on Nintendo Switch. As usual, do consider rescheduling any online parties you had in mind.